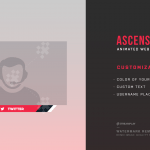 The Ascension Overlay Package has everything a streamer needs to have their channel taken seriously by new viewers. 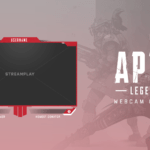 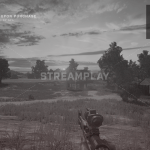 Whether you’re a new streamer, or someone looking to re-brand their current graphics, this overlay package is designed to give your Twitch channel a more sophisticated and professional look. 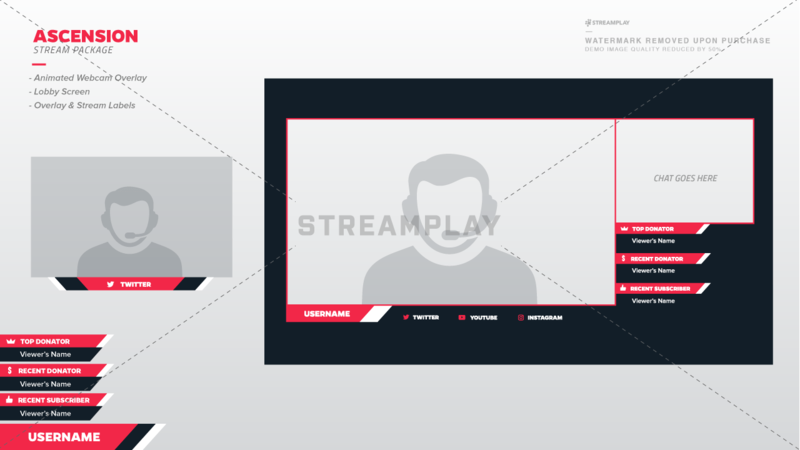 A sleek and subtle overlay that’s not so “in your face”. 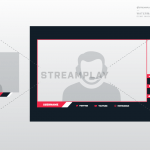 Stream labels to recognize your viewers generosity. 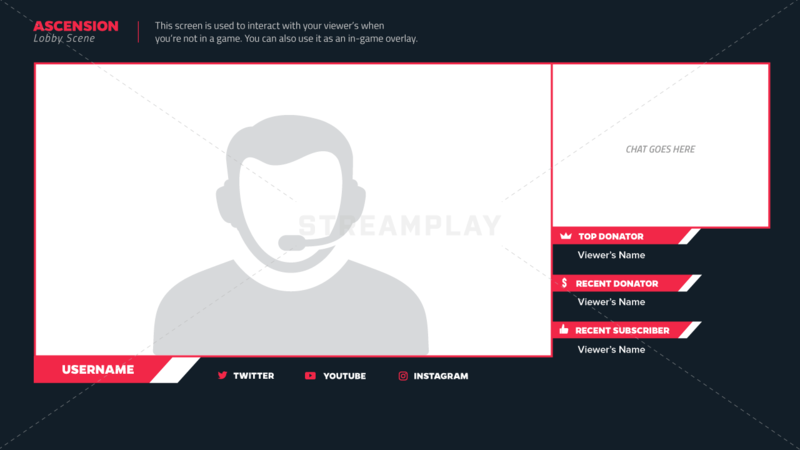 An intermission scene so you can get personal with your viewers while you wait for the next game, or if you simply want to chat. 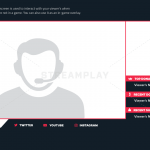 An animated webcam overlay that cycles through your social media profiles so you can gain more followers outside of Twitch. 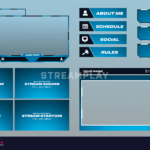 Can You See Your Channel Using This Package? 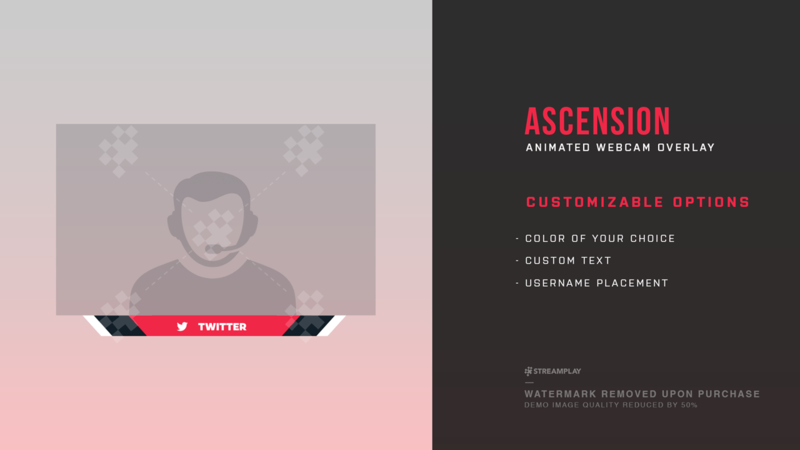 Click the Add To Cart button to get the Ascension package so you have it for your next stream! 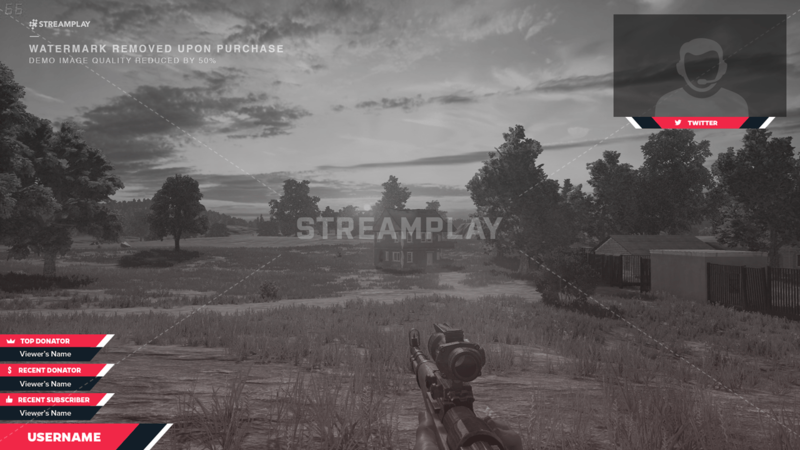 These people are great, would 100% recommend and fast.